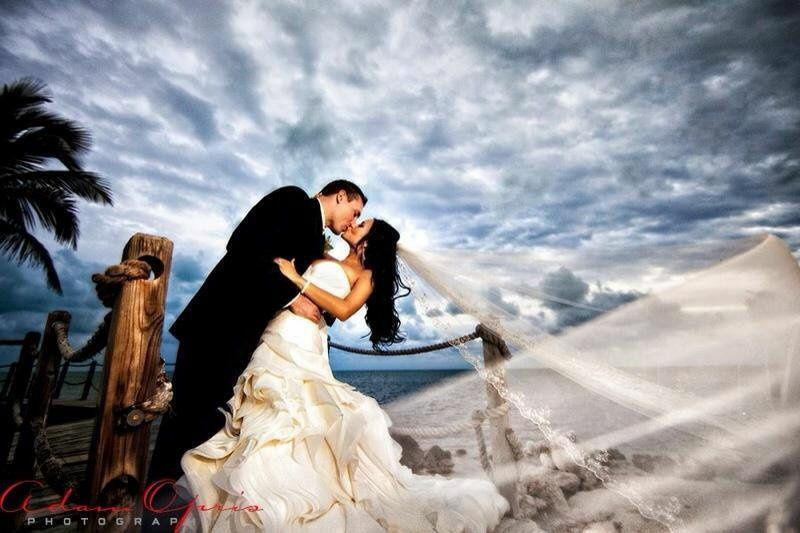 GS Makeup Artistry & Hair Styling is a hair and makeup service based in Boynton Beach, Florida. 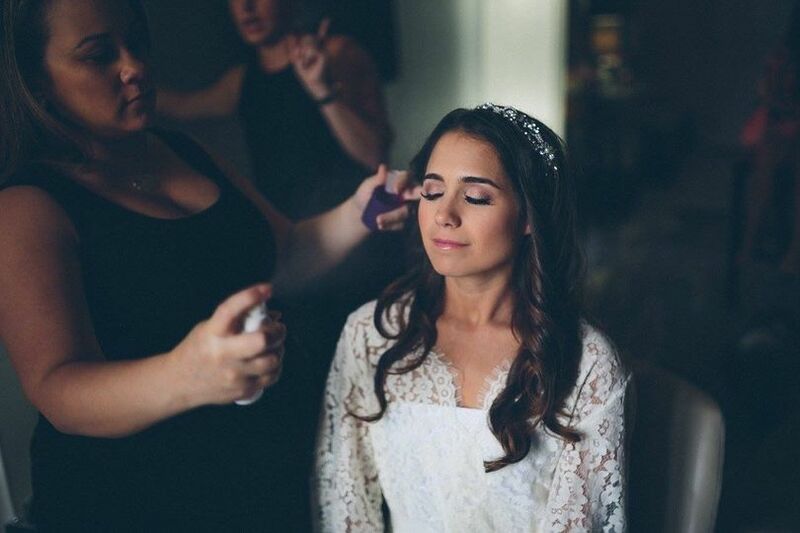 Giselle Sanchez is the talented hair and makeup artist behind GS Makeup Artistry & Hair Styling and she proudly provides her services to brides and bridal parties in all of South Florida. Giselle specializes in airbrush foundation, which gives her clients a flawless makeup look that will last all day or all night. Giselle graduated from Cosmix School of Makeup Artistry in 2009 and has studied under some of Hollywood's leading hair and makeup artists. 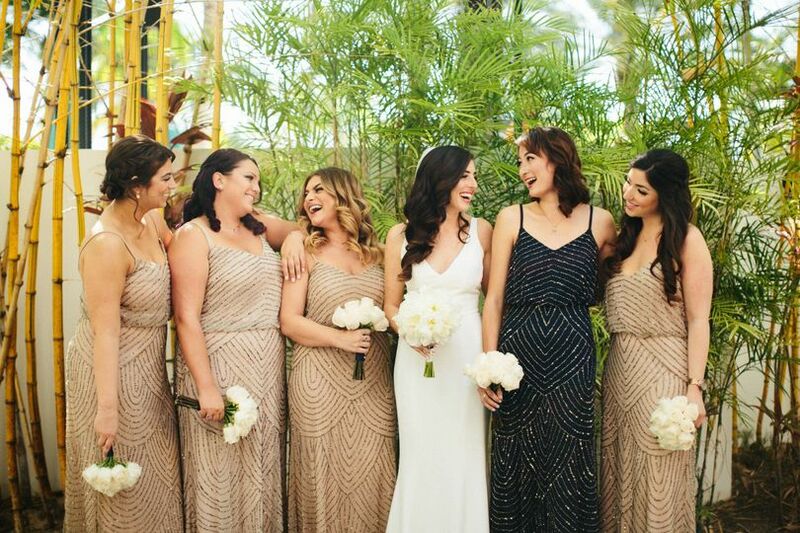 In her years as a makeup artists, she has learned the art of bridal makeup as well as makeup for film, television, print, and runway. 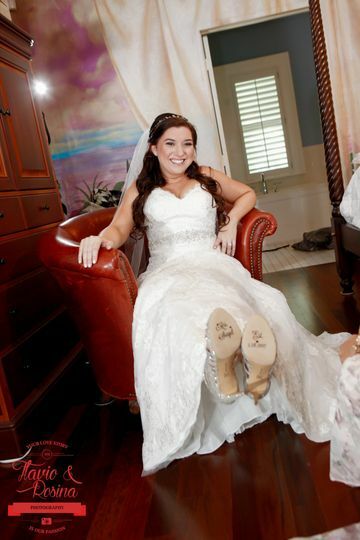 I hired Giselle to do wedding day hair & makeup for me, my mom & mother-in-law plus hair for my five bridesmaids. 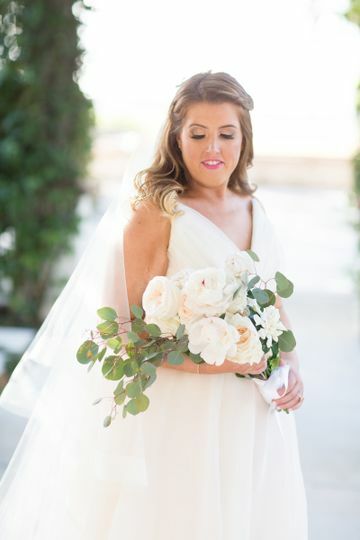 During my trial, Giselle was really open to hear about what I envisioned myself looking like on my wedding day and even though I did a terrible job explaining it, she somehow managed to figure exactly what I was looking for and then created it. After my trial, I was confident that she could achieve exactly the look I wanted and she absolutely did. As my wedding day approached, Giselle sent me "prep" instructions to ensure my makeup and hair would be perfect. 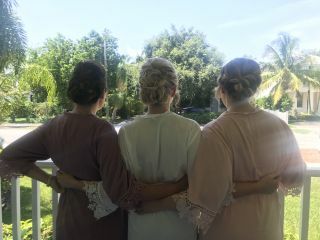 She and her assistant showed up on time at our hotel, just as scheduled and were all set up by 8:30 when it was time from my first bridesmaid to get her hair done. Giselle also added to the excitement by providing us with a getting ready soundtrack via the Justin Bieber Pandora station on her iPhone, which is really a pretty awesome Pandora station for all life situations, not just weddings, but I digress. Seriously, Giselle is an incredibly talented artist and a real pro at her craft. My makeup and hair were absolutely stunning. The lashes and hair extensions stayed right where they should until I took them off around 4:00 AM, which was about 15 hours after Giselle applied them. 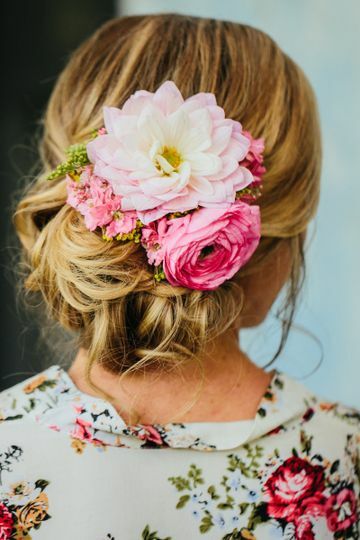 She will make you look and feel absolutely beautiful on your wedding day! Giselle and her sister Mireles worked as a team. Giselle did a beautiful natural airbrush make-up that brought out her beauty without making her “look” made up. She also styled her hair just like a picture I had send her before the shoot. She helped her sister with the shoot by seemlessly working with the many items I gave them to work with. They knew when to give my parents a rest break and even hung out for a friendly chat afterwards! I would highly recommend Giselle both as an creative hair and make-up artist and as a dynamic duo with her Sis grabbing those great shots! Giselle was so so wonderful to work with! I was a destination bride so I didn’t get the chance to do a hair trial before the big day. She was also very responsive during the months leading up and was always warm in her communications. On the big day she did hair and makeup for me, the bride, and 4 other ladies. Everyone’s hair and makeup was unique and beautiful and we enjoyed getting dolled up from the comfort of our rental home while enjoying mimosas. Our airbrushed makeup and hair stayed beautiful through hours of dancing on a hot July night. Thank you so much Giselle for making all of us ladies look so beautiful! Giselle is an amazing artist and stylist. 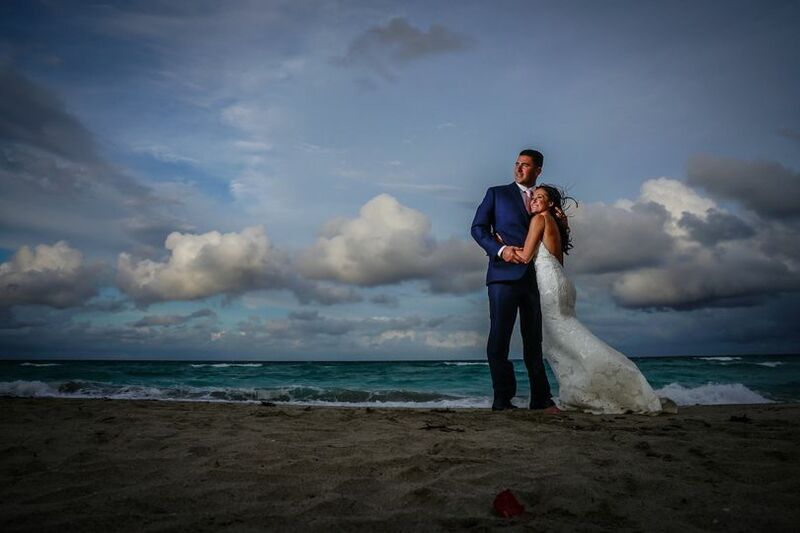 She has a wonderful personality and demeanor with the ability to work with any bride and any vendor. 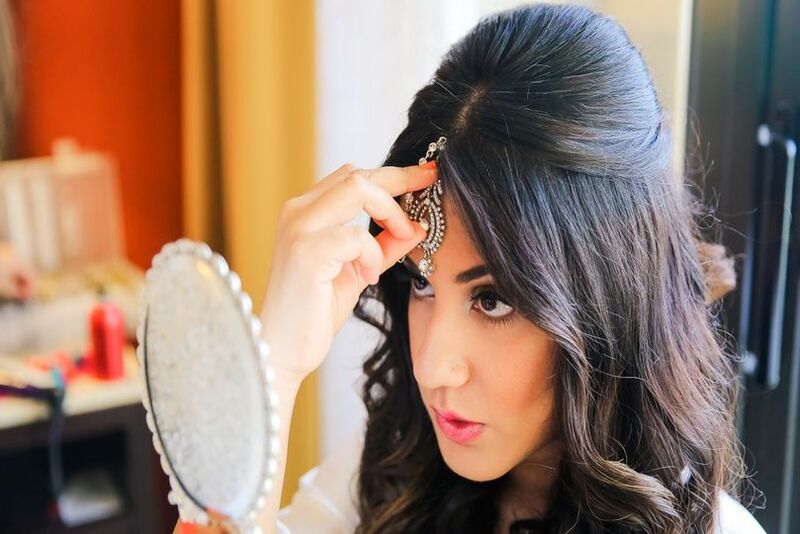 Hair and Makeup ultimately sets the tone of the day for a wedding. GS Makeup Artistry & Hair Styling, always starts the day off perfectly by being on time, and most importantly making our brides happy! I&apos;ve had the pleasure of working with Giselle and she is extremely talented! Her easy going and fun personailty just add to her skill in makeup artistry while she takes the time eo ensure her clients look their aboslute best and receive the look they want. She does an amazing job, listens to what each person wants and comes prepared. 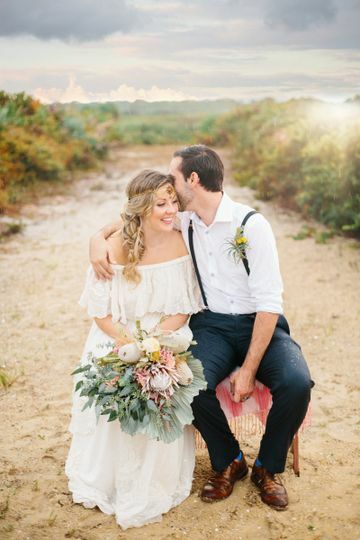 She&apos;s very professional and accomodating and I can&apos;t wait to do another wedding with her. You wont be disappointed! 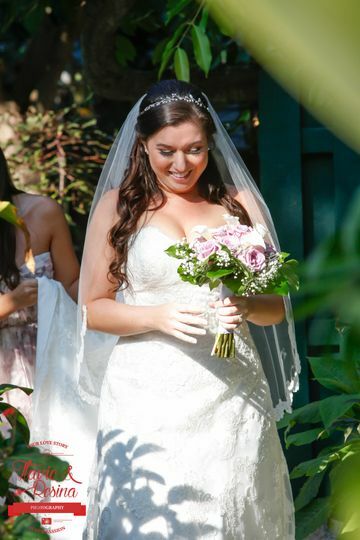 Giselle with GS Makeup Artistry is my "go to" hair and makeup vendor for a majority, if not all of my weddings! 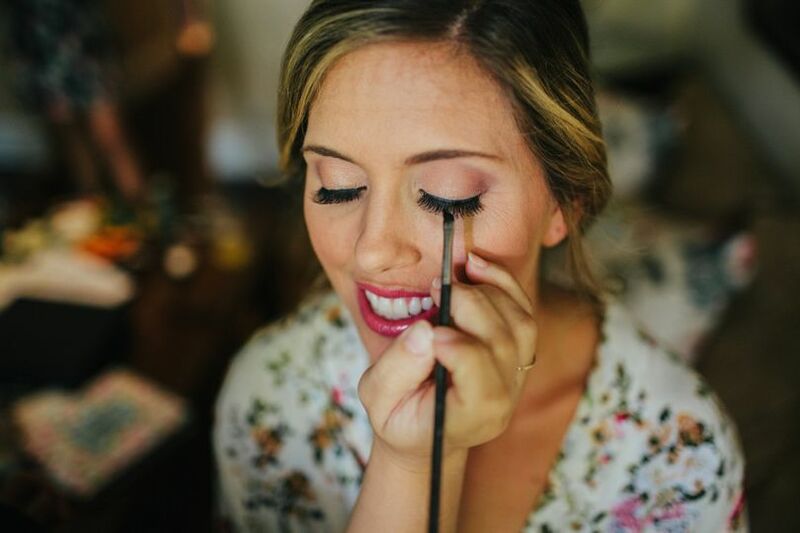 She is professional, punctual, and every bride&apos;s best friend! 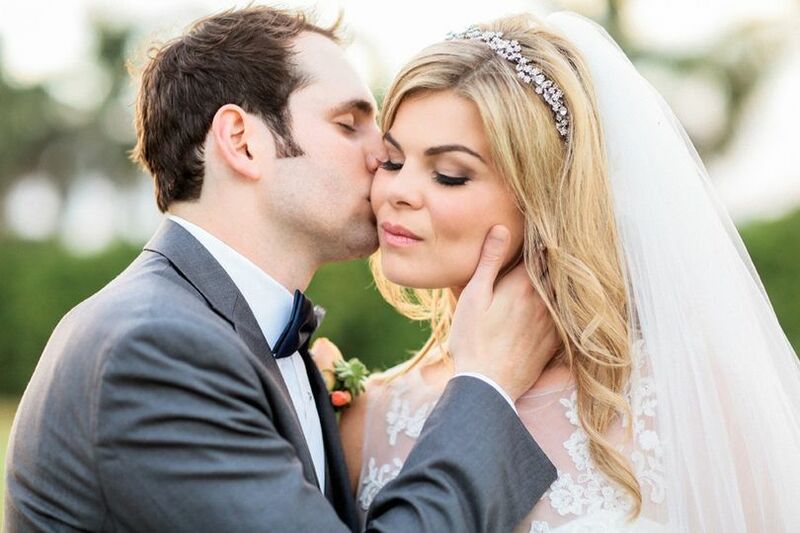 Her makeup and hair trials are fun, and all my brides cannot say enough about her! She uses only the best products, and makes sure the makeup looks natural and not overdone. The day of the wedding, Giselle and her team are calm and collected, being professional, but cracking jokes and putting the bride and bridal party at ease. She is one special gal, and once you book her, you are in for a total treat! I vouch for her 100%!